Born 40 and bullet proof, Todd is a native Texan living just outside Dallas with his wife, three kids and dog Soda Pop. 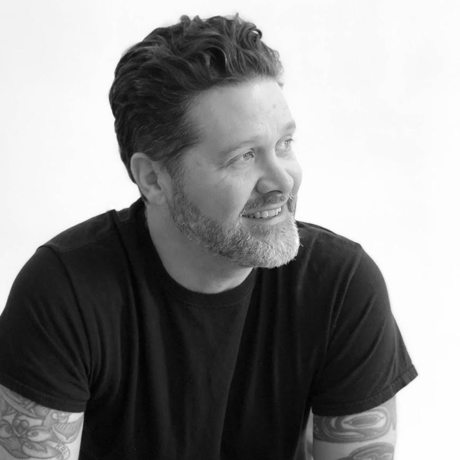 A veteran of the Texas commercial art scene for over 20 years and current Chief Creative Officer and partner at greenlight, he’s worked clients ranging from the Fortune 500 to local boutique brands. With a track record of building teams of creative explorers, Todd draws inspiration from live music, old skateboards and everything DIY. And he just may know who shot JFK.